No one wants to be in a position where they need a prosthetic limb, least of all when they didn’t before. 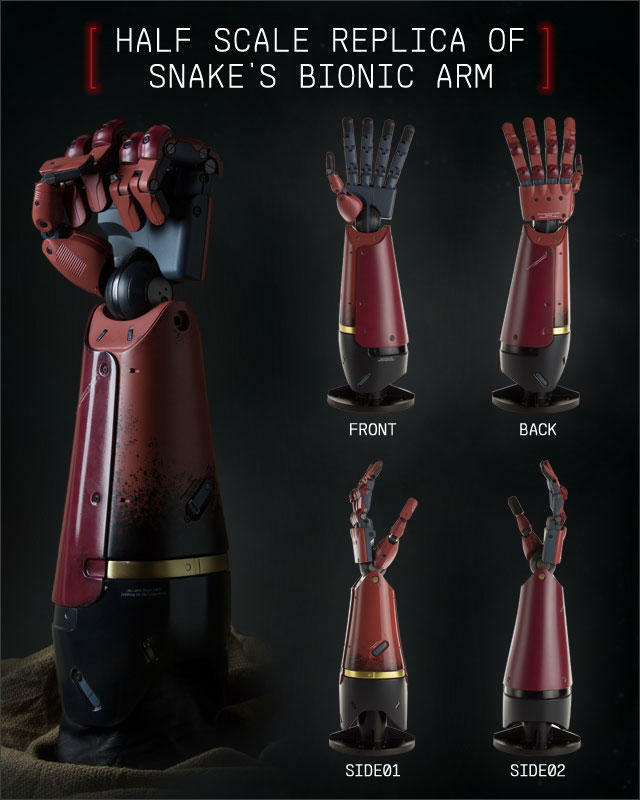 But if you have to have one, it might as well be one that looks cool as hell – and what’s cooler than Snake’s arm in Metal Gear Solid V: The Phantom Pain? 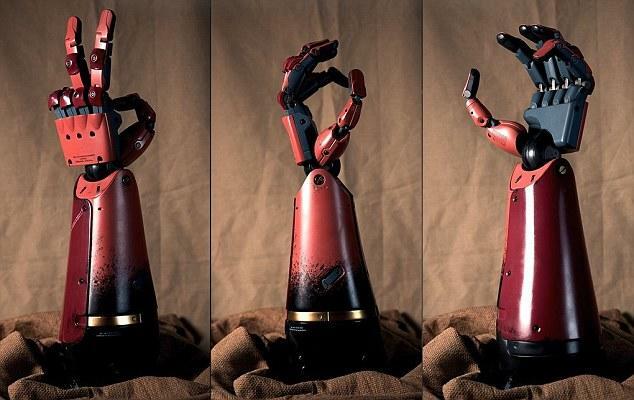 Konami is working on the Phantom Limb Project with Sophie De Oliveira Barata, a sculptor who, along with her team, works to create prosthetic limbs customized for each person who uses them. The project will result in a Metal Gear Solid-inspired prosthetic arm for 25-year-old James Young, who lost an arm and a leg in a train accident. Barata also works on the Alternative Limb Project which has created custom prosthetic limbs for a variety of users with themes like steampunk gadgetry, porcelain, and snakes (not the Solid kind, though), so this is far from her and her team of engineers’ first go-around. Make sure to check out the link above to see some of her awesome work. While a real-world model for the prosthetic already exists thanks to the replica that accompanied the collector’s edition of the game, it’s likely Barata’s model will end up differing quite a bit as her team tries to make a functional limb for Young. As functional as it gets, it probably isn’t going to ever fire off as a rocket. Konami will likely be funding the project and providing all the necessary media and models for it. Even if this is a bid for good PR after months and months of bad news, it’s still cool to see the company working to help out a fan.